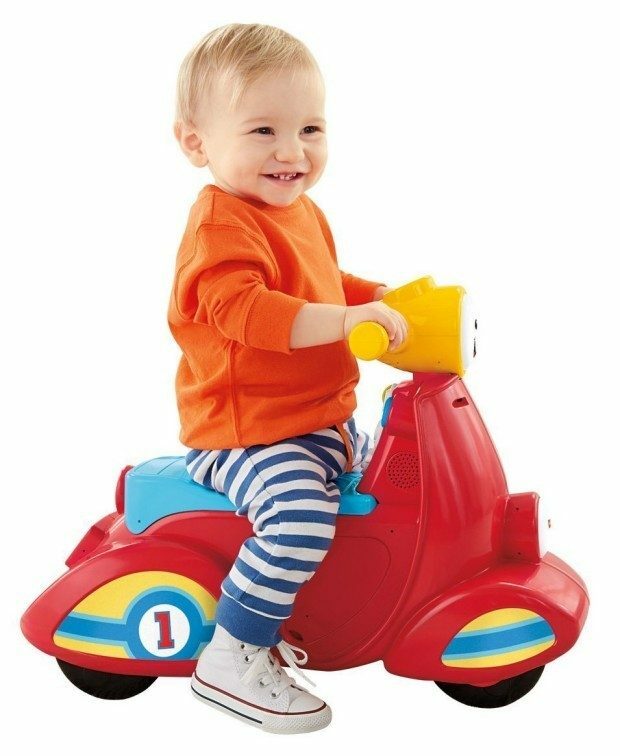 Get the Fisher-Price Laugh & Learn Smart Stages Scooter for just $15.98, down from $29.99 on Amazon. Shipping will be FREE with Amazon Prime or an order of $35 or more. More than 50 learning songs, tunes & phrases! Motion switch activates learning content as baby scoots along!